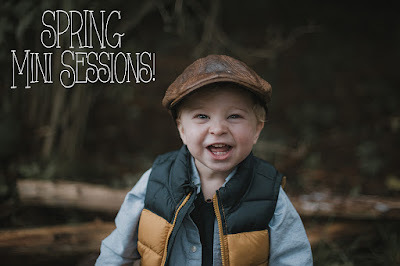 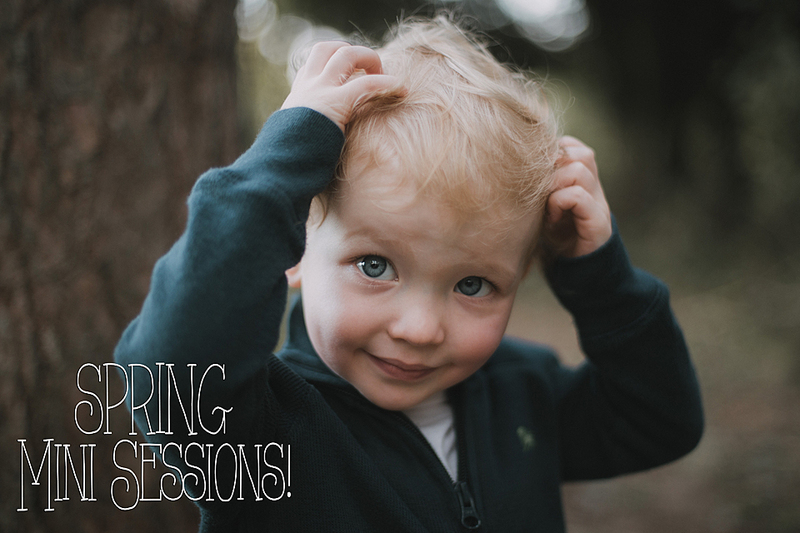 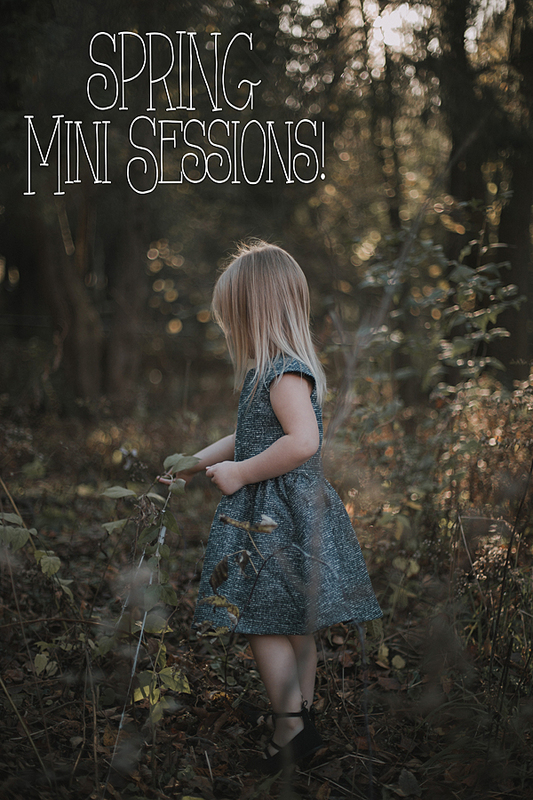 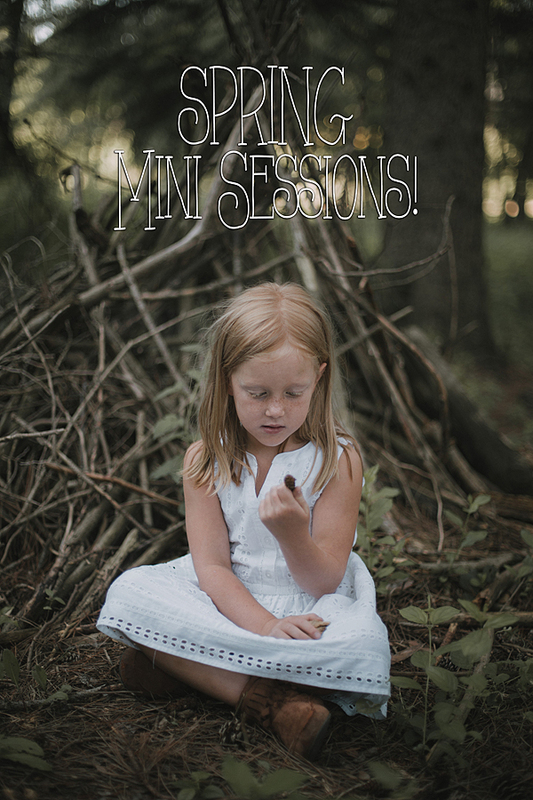 OUR SPRING MINI SESSIONS ARE HERE! Just $150 for up to 30 minutes in Waukesha. 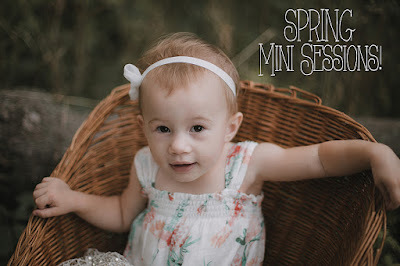 Unlimited edited high resolution image files. 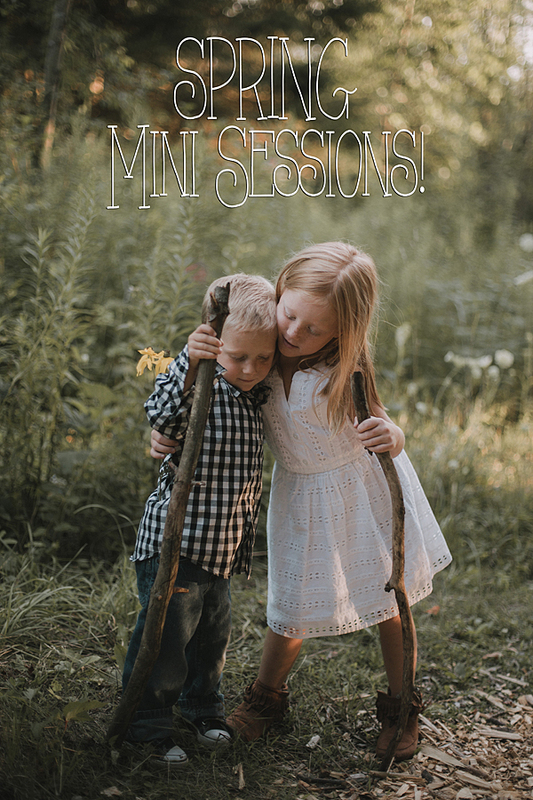 This year, we want to photograph you and your littles just as you are! 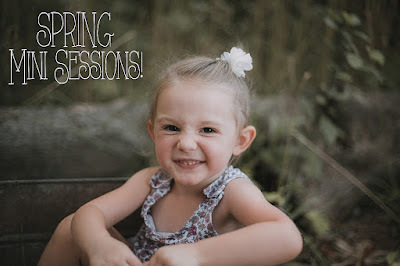 Our goal is to capture creative yet authentic photos of your families. We are only booking TEN of these sessions, so contact us right away!